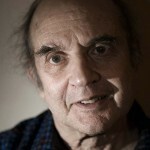 On February 17, 2009, Harvey Pekar made a rare NYC appearance, jam-packing the YIVO Institute for Jewish Studies amphitheater for an interview conducted by comics scholar Danny Fingeroth. To properly document our man and produce some future Pekar Project special goodies, SMITH brought two ringers backstage pre-show, the kookycool Josh McCutchen who covers NYC events on his eponymously named internet TV show and master portrait photographer Seth Kushner. Nothing to lose and plenty to gain making money! 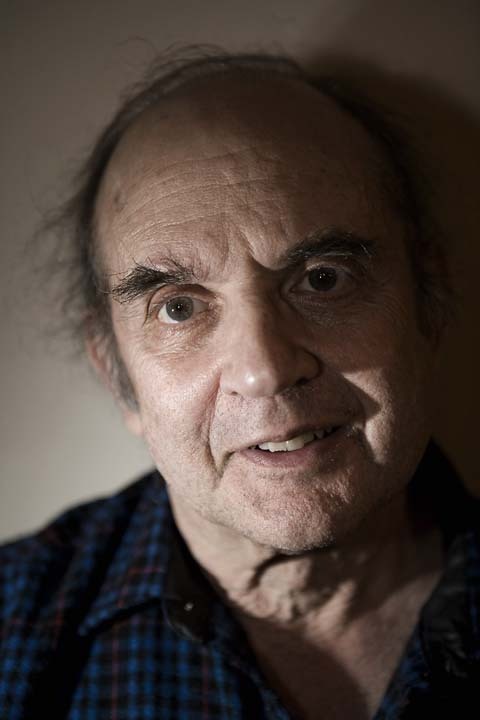 Can we get that on an official Pekar Projec t-shirt? I’m Josh McCutchen. I have 20 more episodes! http://www.youtube.com/joshmccutchen. Experience New York City as your host Josh McCutchen searches for Adventure in the city that never sleeps. Witness the manifestation of interactive weirdness between Josh and the People of Earth. This is known as “The Rich Magic Moment Experience”. The Josh McCutchen Show Delivers Exciting Entertainment! Celebrity Interviews. Bizarre Locals. Dance Remix Mash-ups. Crazy Music Videos. ADHD Quick Edits. Bright Colors. Prophetic Visions. Night Terrors. Guaranteed Fresh. Expect the Unexpected! All from the comfort of your own Environment. Please Enjoy Responsibly. It was a great honor interviewing Harvey. He is still quite a character. Good video, nice to see what Harvey’s like these days. These are essentially brief term loans that do deliver you meet your fiscal matters within a preferred specific time period. platform. As such, these are kept completely free of charge from credential checksums. frame. These loans are typically provided under hassle-free terms and situations. You will find these deer hunting games online have produced situations that you must hunt that you were while on an actual hunt. blade or obtain a high-quality protective sheath.